Whats big at ces show: lte on wp7, Nokia marquee device, tegra3 asus transformer prime, 55" oled display (thin, high contrast), quadhd. 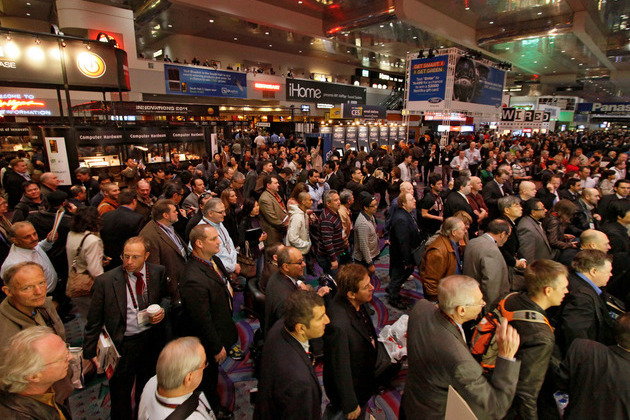 Perhaps the greatest annual celebration of gadgets in the world, the 2012 International CES in Las Vegas is nearly upon us. Filled with everything from iPhone-controlled helicopters to televisions to water-cooled gaming PCs, there's quite literally something for everyone at the show. If you can't find it here, it's a safe bet you won't find it anywhere.